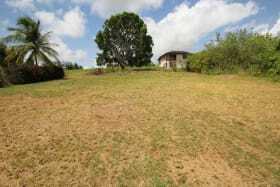 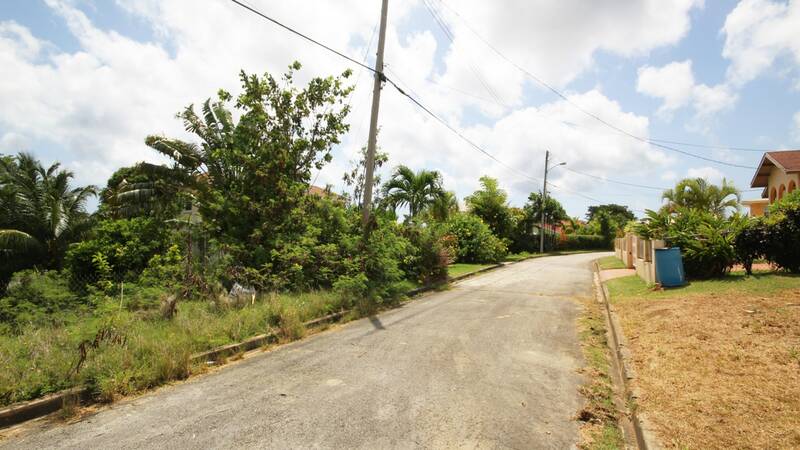 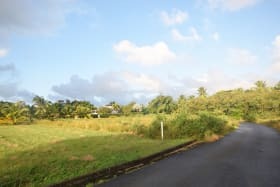 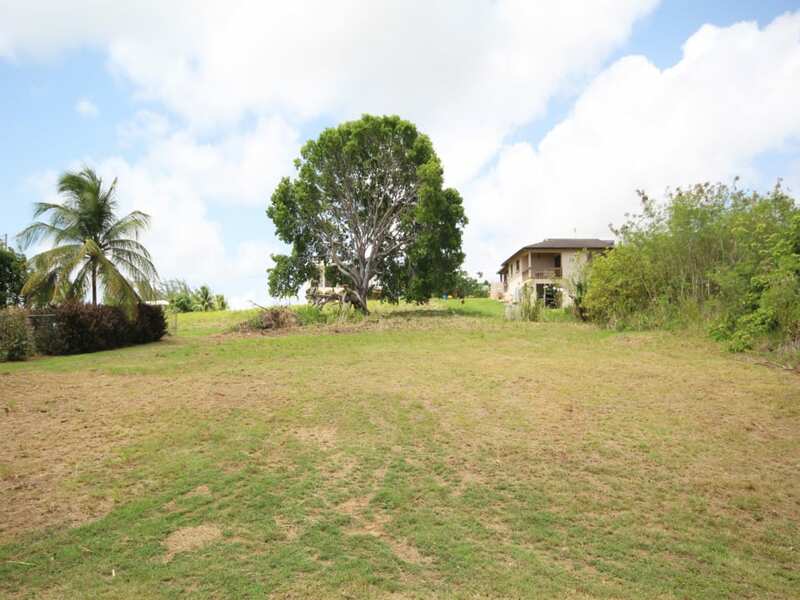 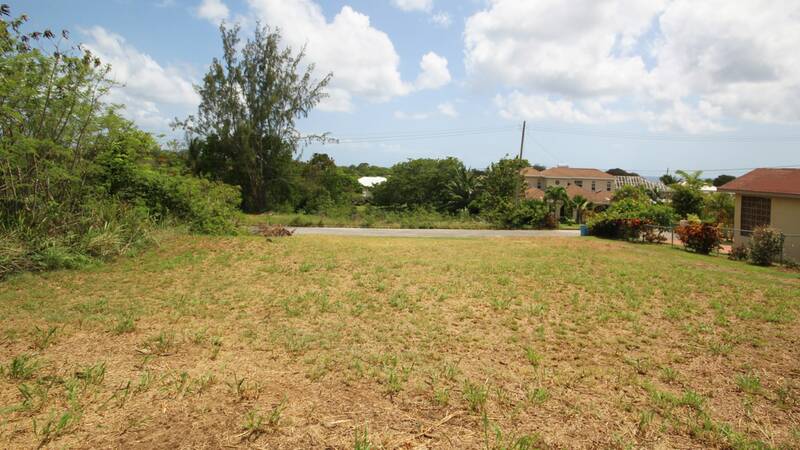 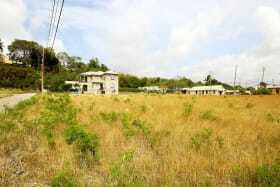 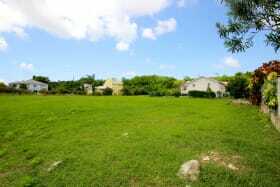 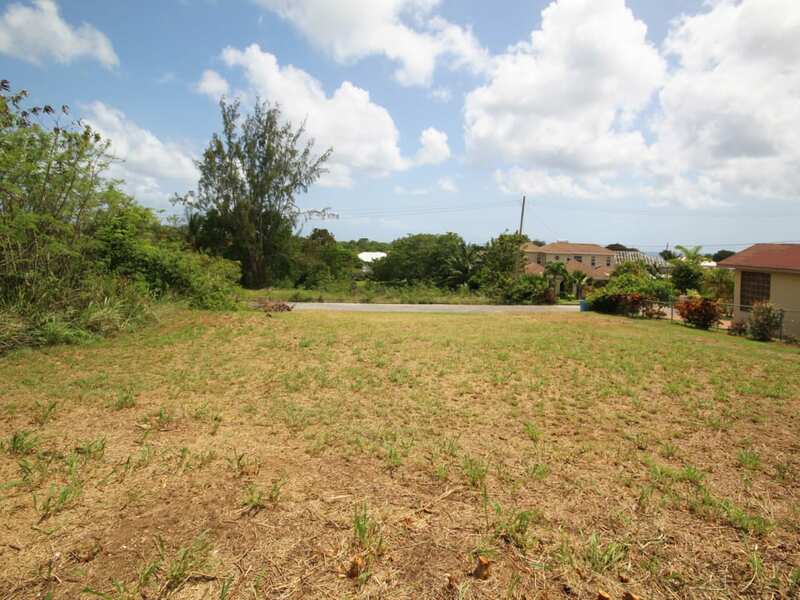 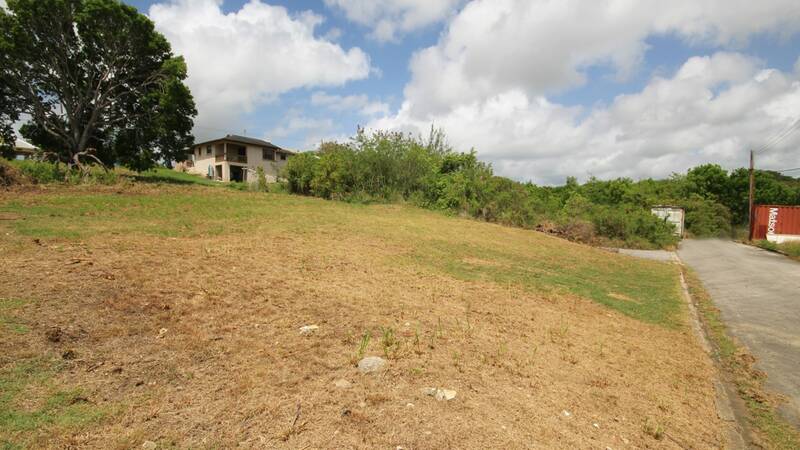 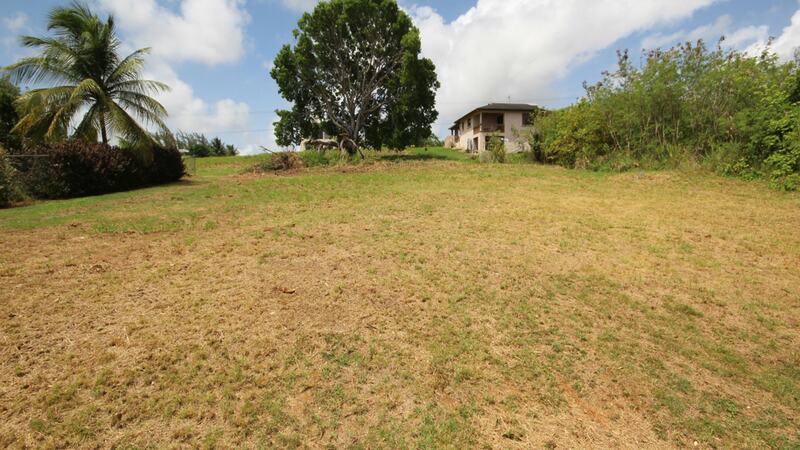 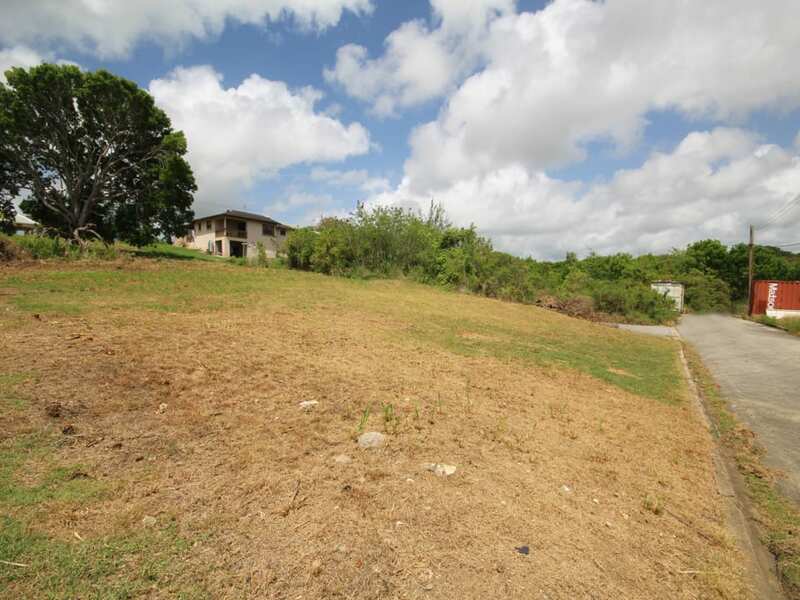 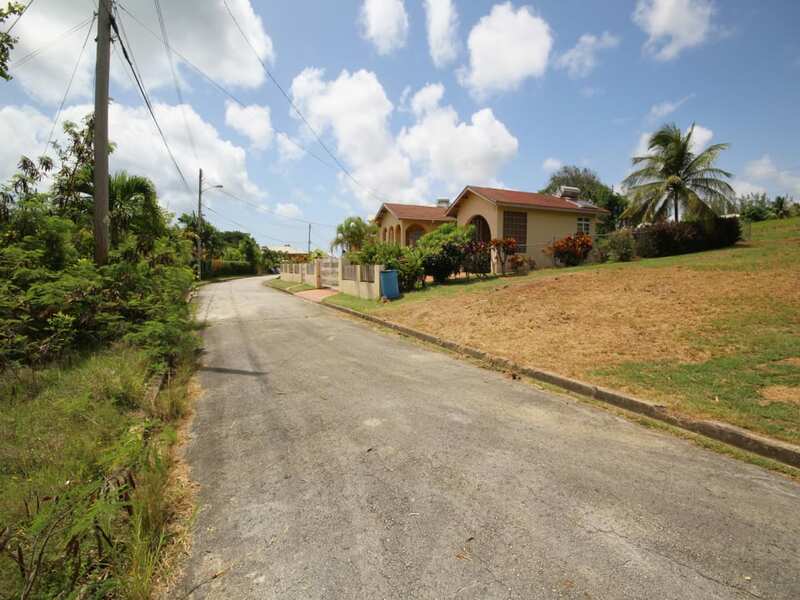 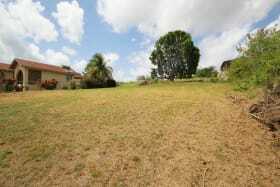 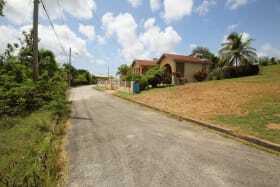 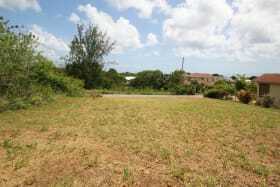 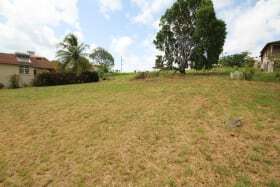 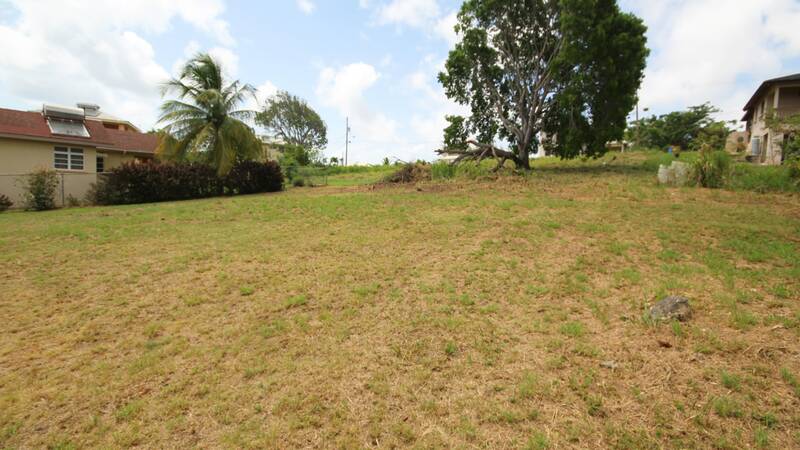 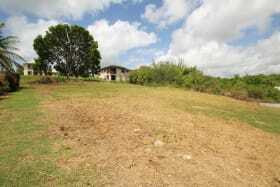 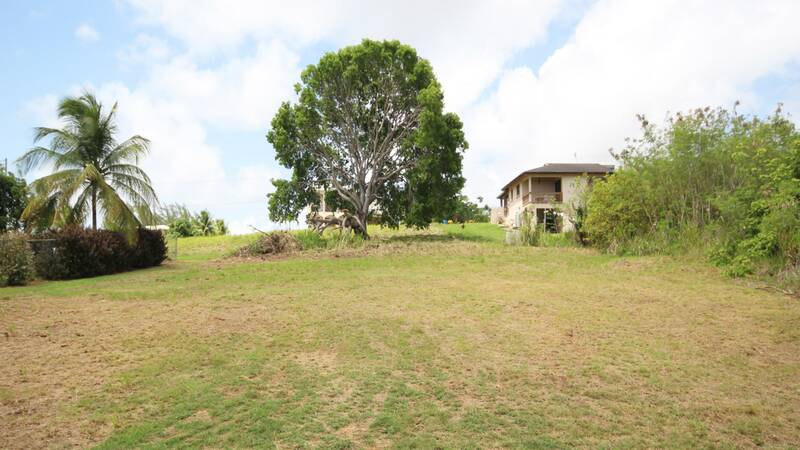 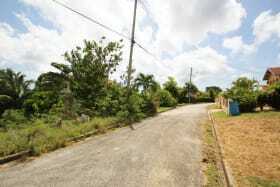 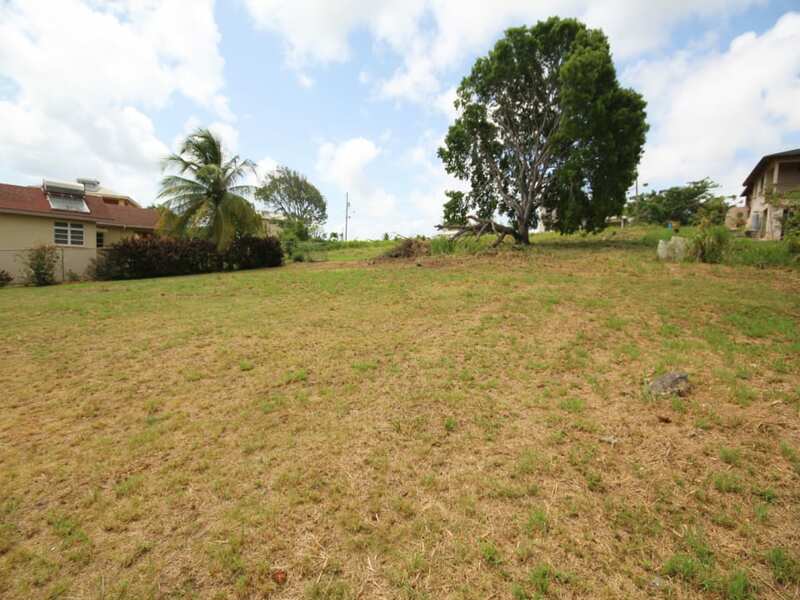 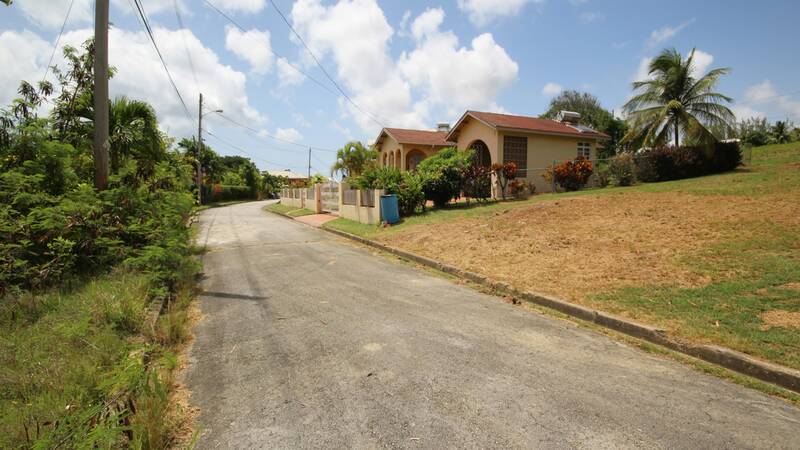 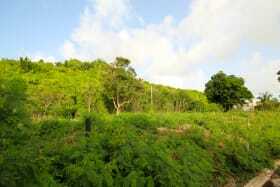 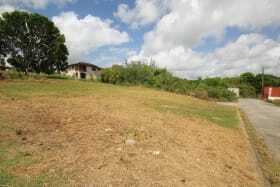 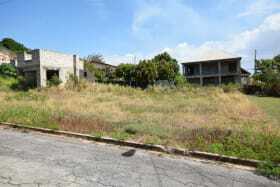 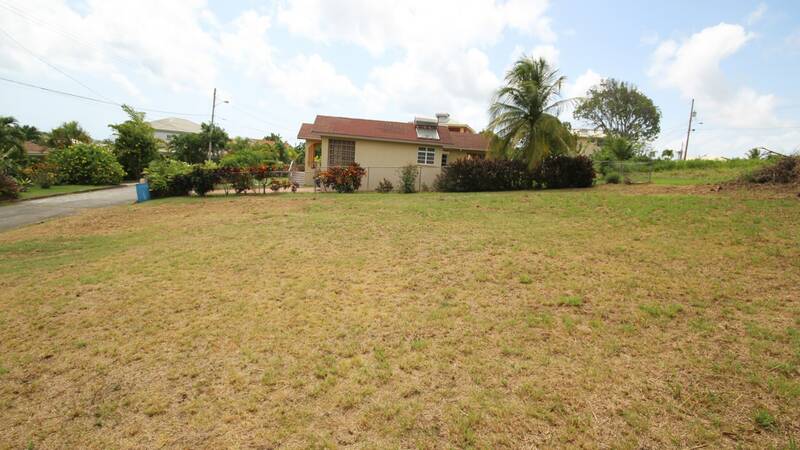 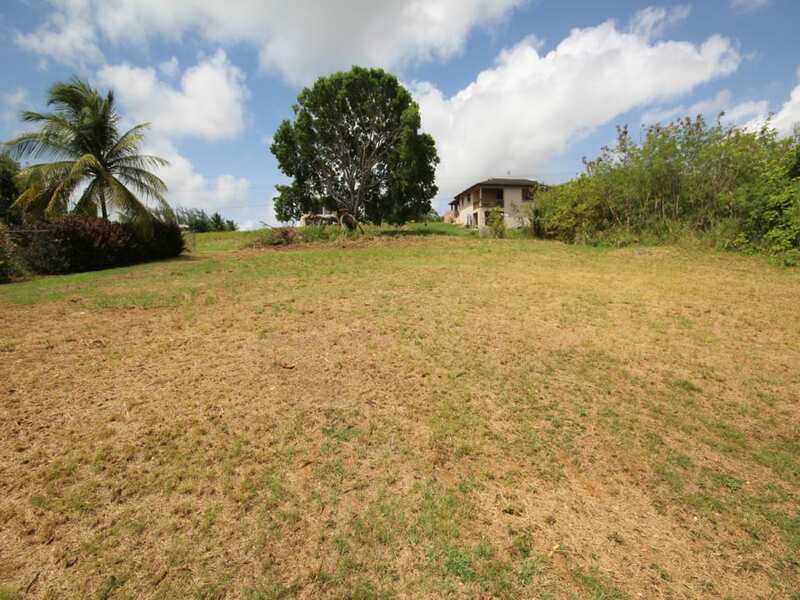 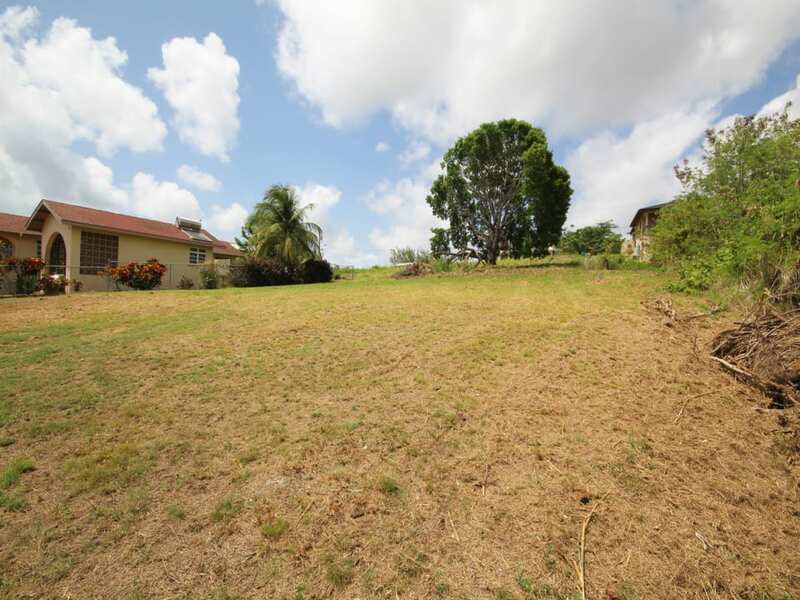 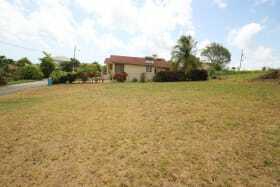 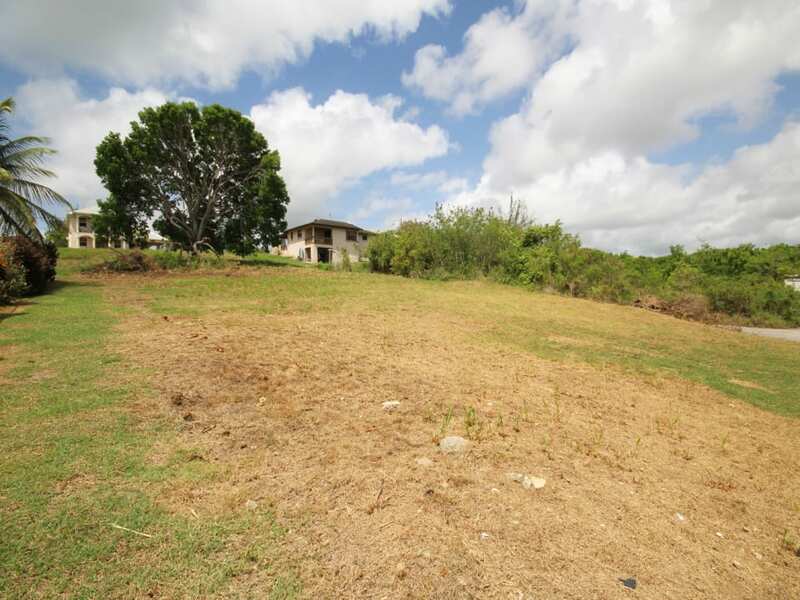 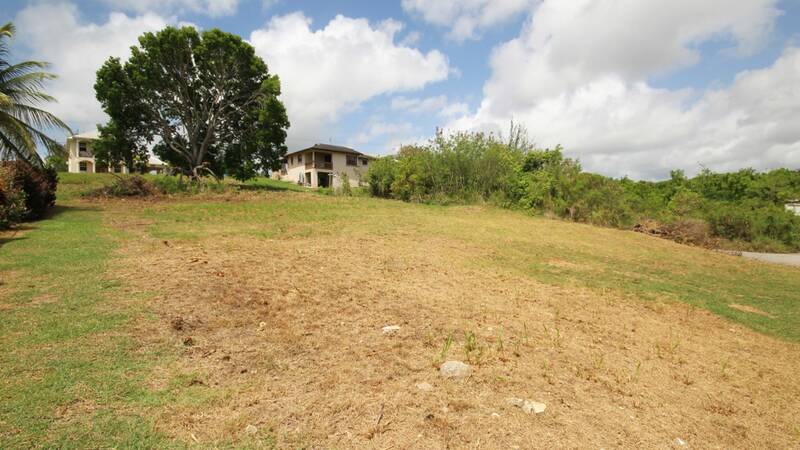 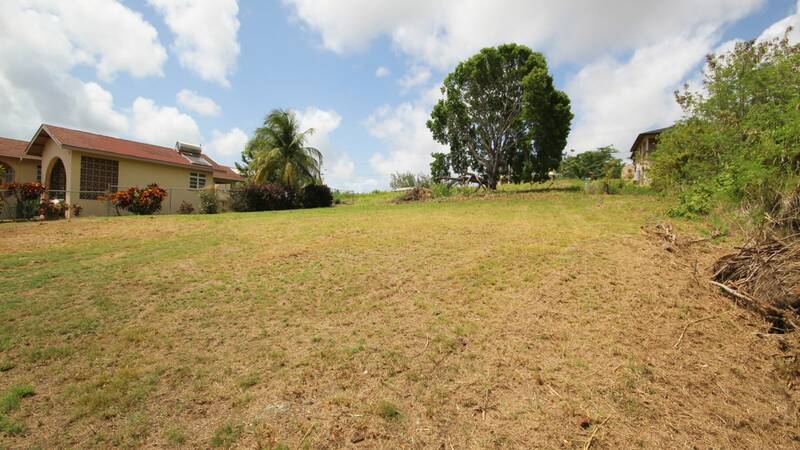 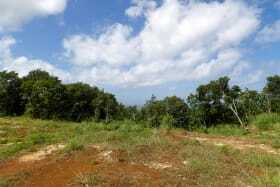 This sizeable plot of land is located in a cul-de-sac in Maynards, St. Peter. 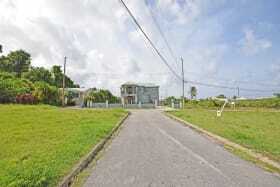 Consisting of just over 9,000 sq. 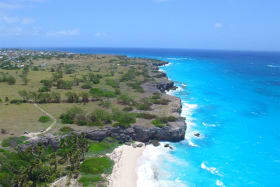 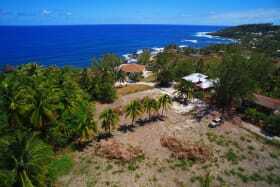 ft., it gently slopes offering slight ocean views. 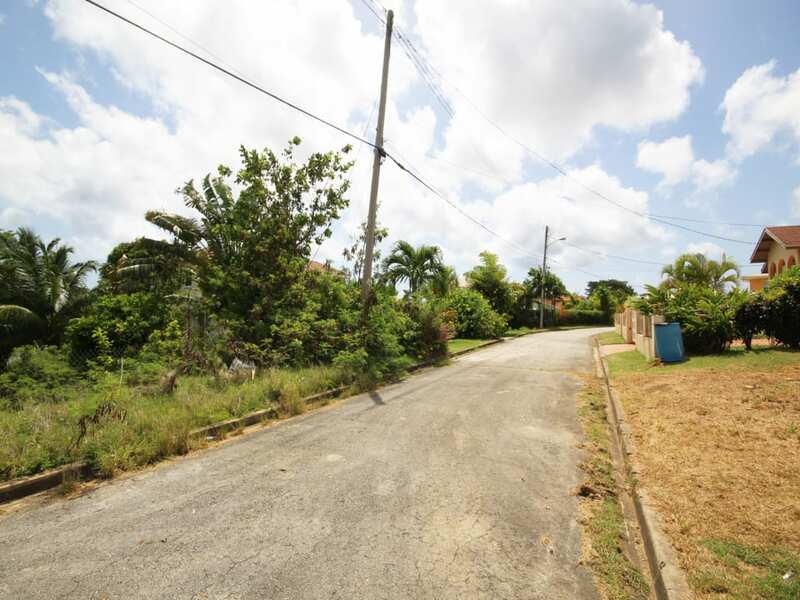 Surrounded by well maintained homes, it is ideally suited for a family home as Maynards is a friendly and well established neighbourhood. 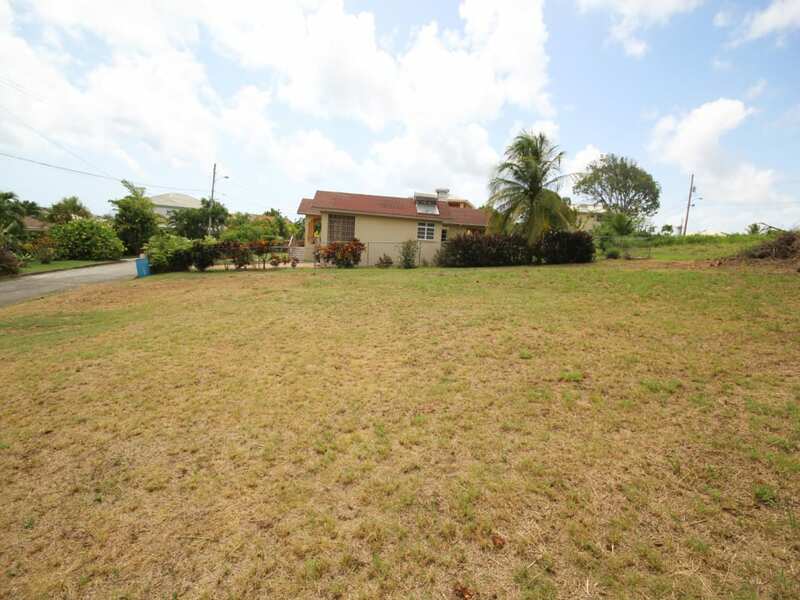 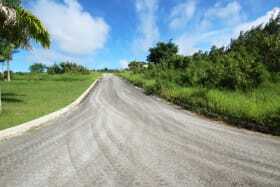 Close proximity to amenities in Speightstown and quick and easy access to Highway 2A.